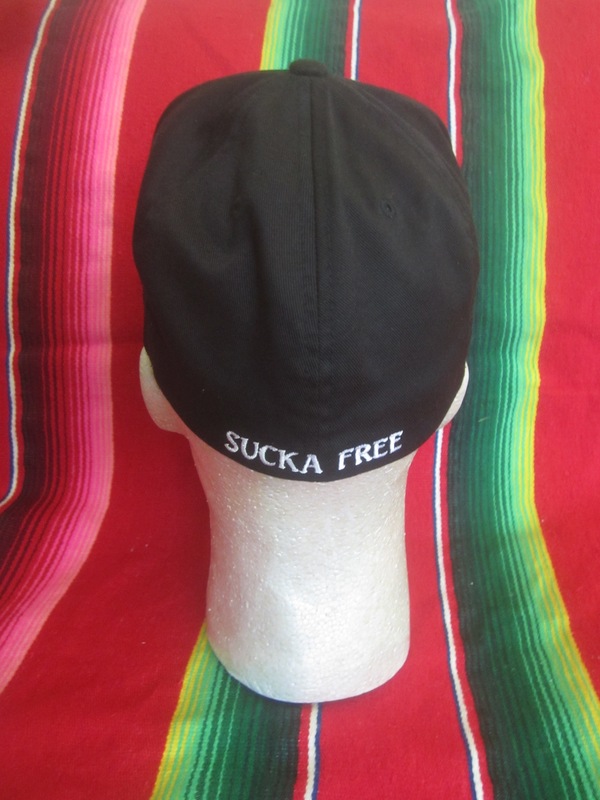 Flex Fit hats available in Black/Black (B/B) and Black/White (B/W). 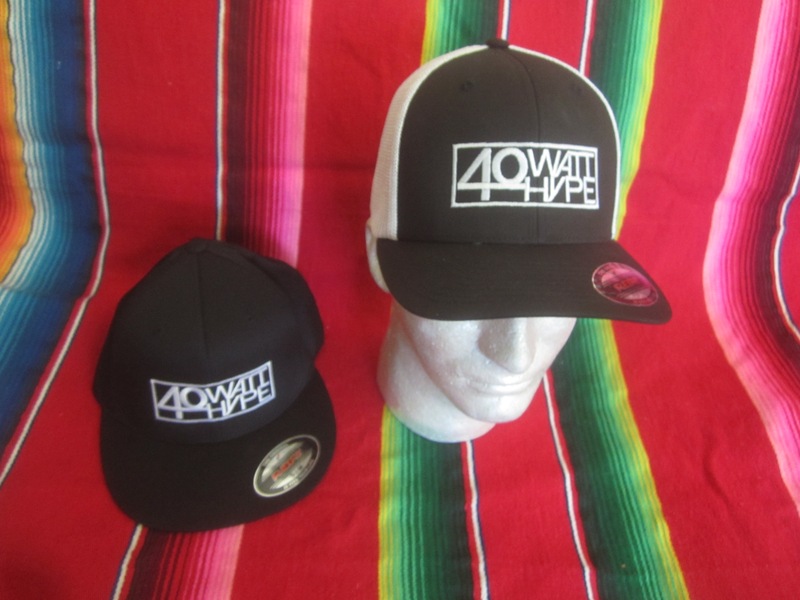 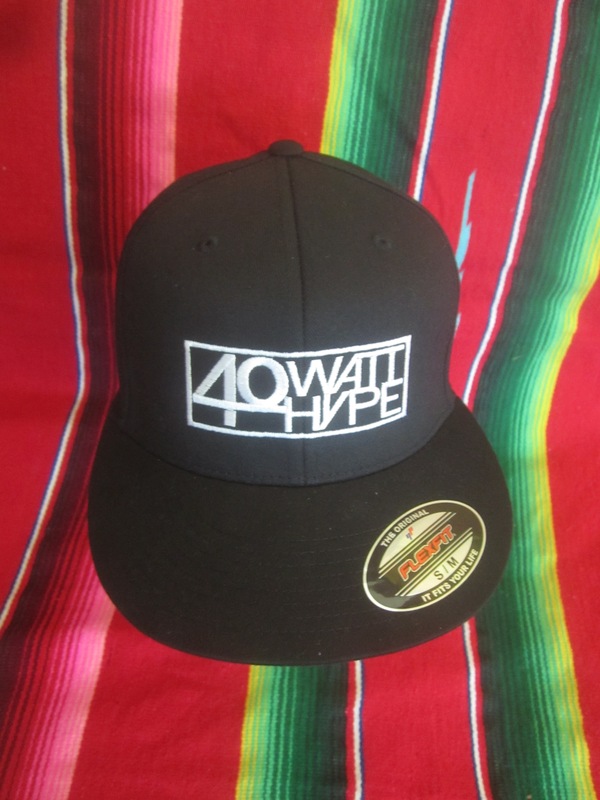 The B/W color is only available in the M/L size. 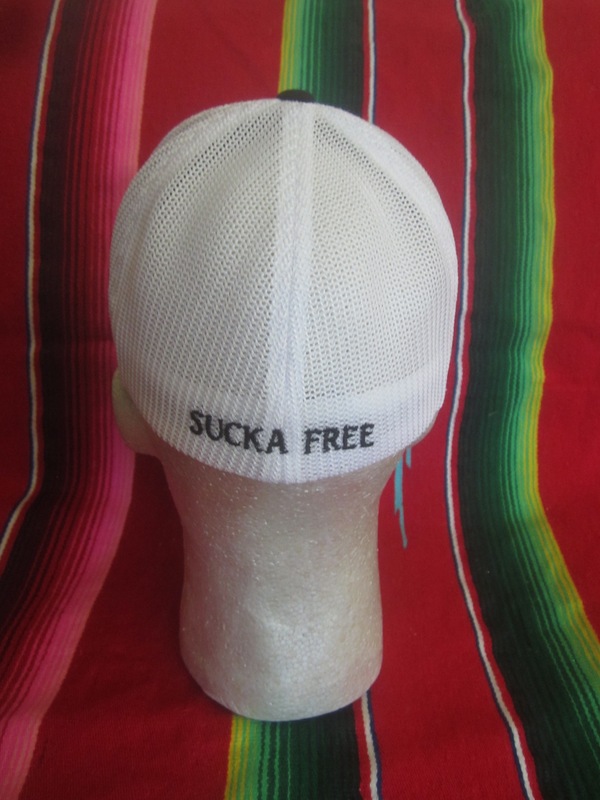 "Sucka Free" is stitched onto the back of all hats. 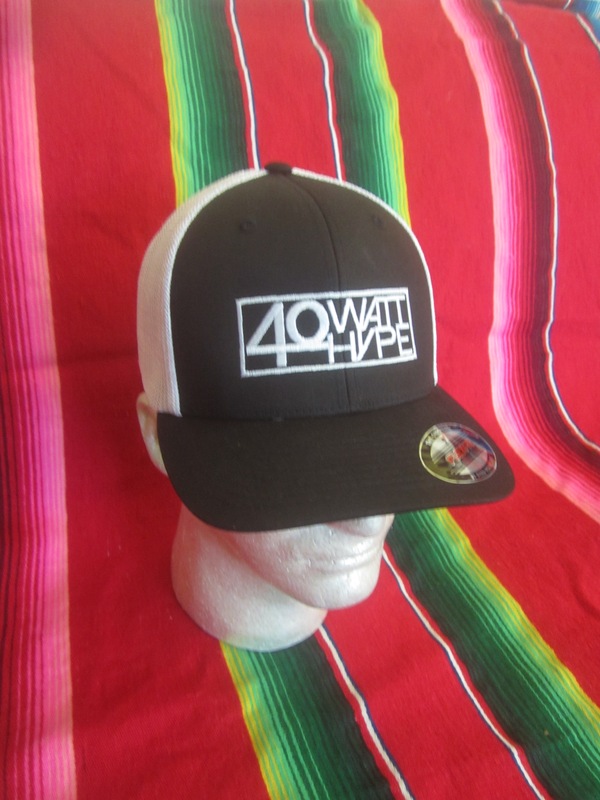 Free sticker with each order.